Our teacher uses call and response techniques to develop listening skills and the understanding of basic improvisational concepts. The class also aims to stimulate musical conversations between children via their instruments and to break up elements of music to build scaffolding for chordal and melodic improvisation. 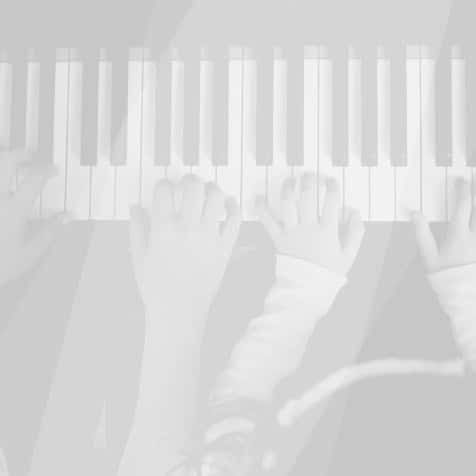 These techniques engage music muscle memory and free the creative brain as well as helping to develop fluency and control on the student’s chosen instrument. All brass, string and woodwind instruments are welcome in this class. Please bring your own instrument.